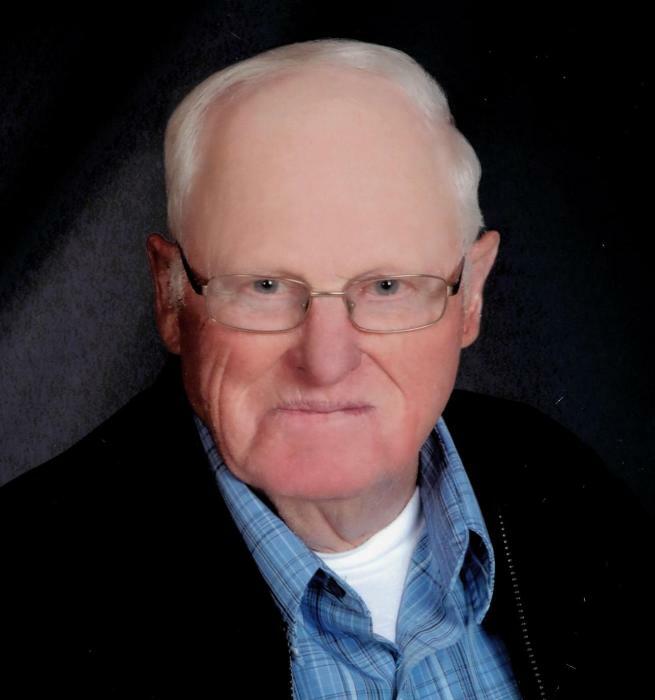 Richard Roering, age 85 of Osakis passed into his new life on January 15, 2019 at Bethany on the Lake in Alexandria, MN. On November 19, 1933 Nicholas and Bernadine (Beckermann) Roering welcomed a new son into their lives. They named him Richard John. He was born in Farming, MN and would become part of the fourteen children born to this family. He grew up farming with his family and as a young man began doing carpentry work for Breitbach Construction of Elrosa and later, Franklin Company in St. Cloud. Richard served his country in the U S Army during the Korean War. After his honorable discharge, he returned home. On June 21, 1960 he was united in marriage to Irene Feldewerd in New Munich, MN. For many years they dairy farmed (later raising beef cattle) just west of Osakis, before retiring in 1999. Richard was a member of the Immaculate Conception parish in Osakis and belonged to the Knights of Columbus, St. Michael’s Council #3176 and the Catholic Order of Forresters. Because of his love for nature, Richard loved to be outdoors and work the land and care for his animals. He continued to plant each spring, even if it was just in his garden. He raised beautiful flower beds and planted many trees over the years. He like to listen to old time music and enjoyed the many daycare children that were cared for at his home. He was a loving husband, father and grandfather. He is survived by his wife, Irene Roering of Osakis; children, Donald Roering of Alexandria, Marvin Roering of Osakis, Roger (LeAnn) Roering of Brooklyn Center, Darwin (Sherrie Mulder) Roering of Osakis, Dean Roering of Alexandria and Mark Roering of Mound, MN; 13 grandchildren; 7 great grandchildren; siblings, Delores Gettel of Osakis, Donna Mae Zitur of El Paso, TX, Shirley Kleinschmidt of Richfield, Marilyn Ruprecht of Richmond , Valeria ‘Tutti’ Terhaal of St. Cloud, Gerald Roering of Grey Eagle, Bernelda Ballman of St. Paul and Patricia Boyer of Sauk Centre; many nieces and nephews. Richard is preceded in death by his parents, a son, Francis Roering and five siblings, Juletta Wolbeck, Jerome Roering, Beatrice Wobse, Mary Jane Keller and Marcellus Roering. A Mass of Resurrection will be held on Saturday, January 19, 2019 at 11:00 am at the Immaculate Conception Catholic Church in Osakis with Fr. David Petron officiating. Interment will be at Calvary Cemetery in Osakis with military honors provided by the Osakis VFW Post #7902. Honorary bearers are his grandchildren. Active bearers are Marvin, Dean, Trenton, Darwin, Cory and Jason Roering.